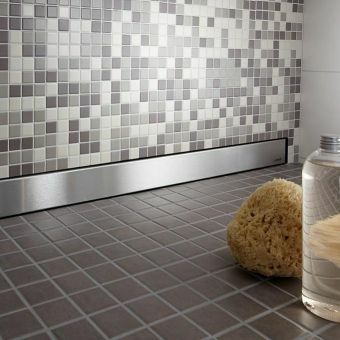 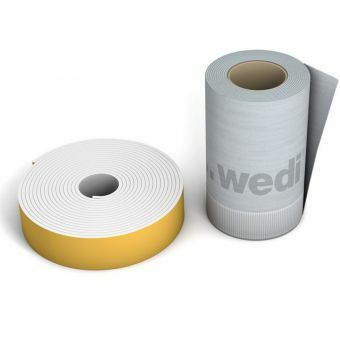 Specifically designed for use in construction of bathrooms and wetrooms, this adhesive sealing agent from Wedi provides a versatile solution and is an essential piece of building material. 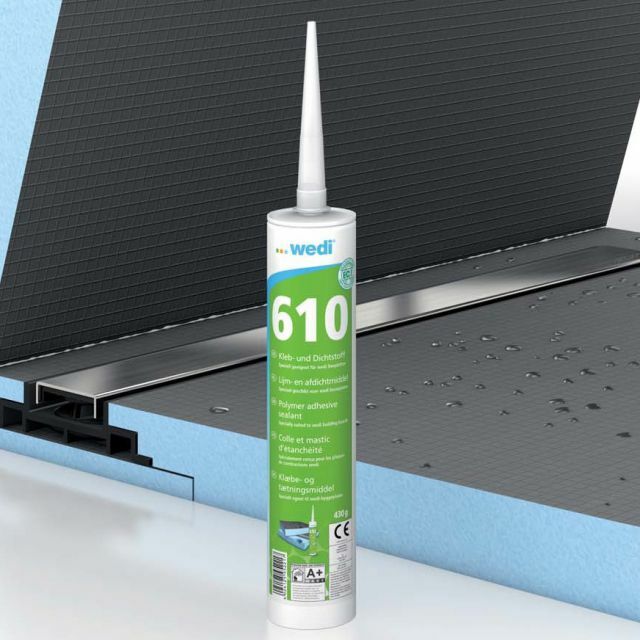 Compatible with a multitude of different building materials, this adhesive forms a watertight, protective bond for use in humid environments. 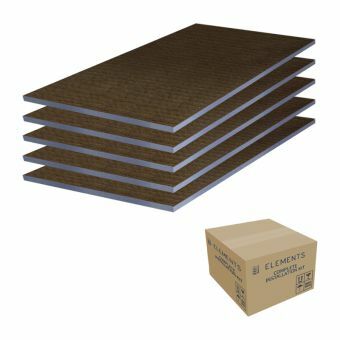 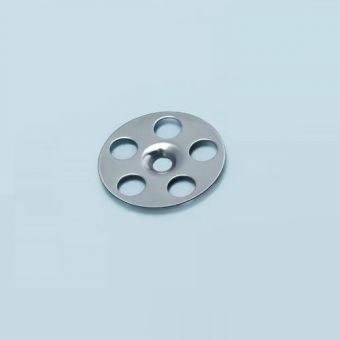 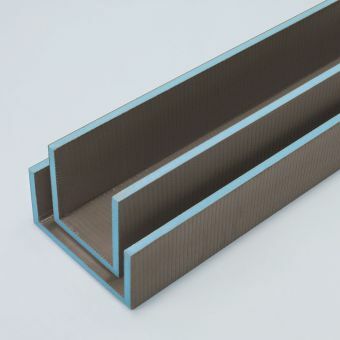 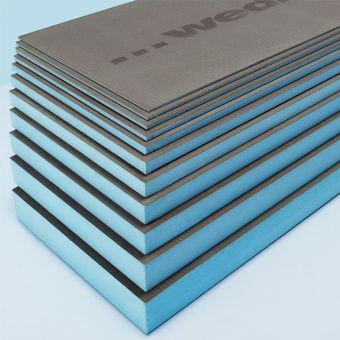 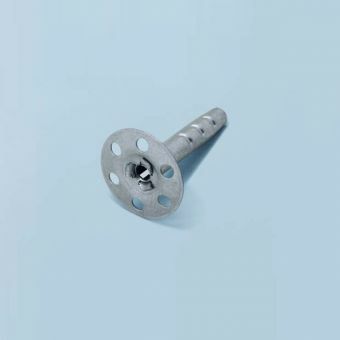 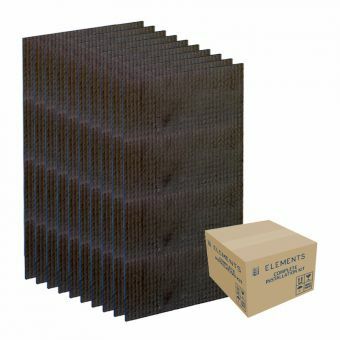 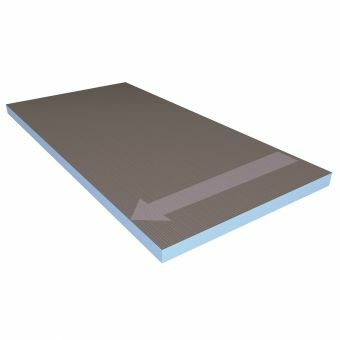 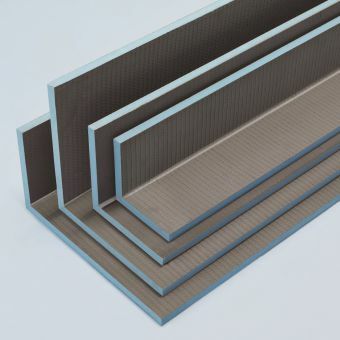 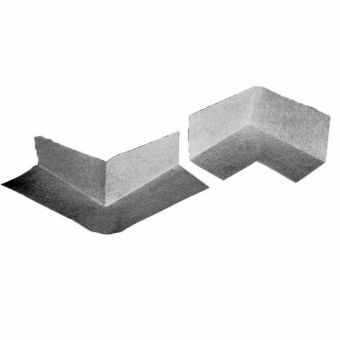 It provides adhesion of Wedi building boards to materials such as glass, metal, PVC, tiles, wood and brick masonry, allowing for full versatility with a range of building projects that uses multiple design and construction methods. 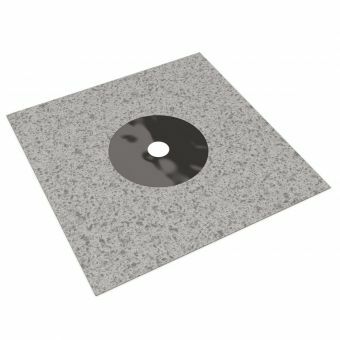 Once dry, it can also be painted or coated to suit your own design vision, provided the paint used does not include bitumen or tar.